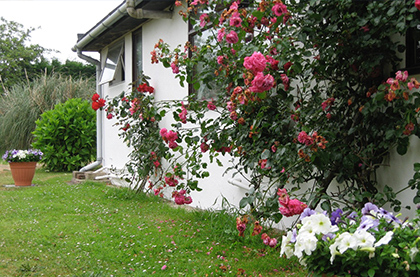 Fern Cottage is the largest of our superior Cottages and consists of a twin room, a double room, a sitting room which can also double up to sleep 2 and a Kitchen/Dinner. Can accommodate up to 7 people. Cherry Cottage is a superior Cottage. It consists of a large double room and a twin bedded room. 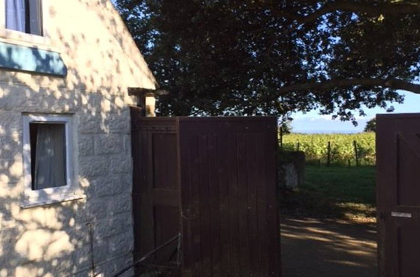 This cottage has its own garden with table and chairs. 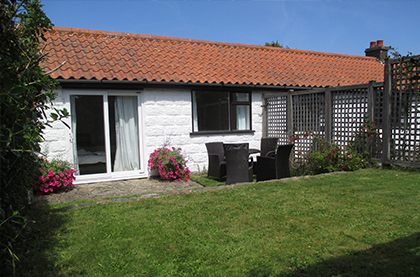 Willow Cottage is a superior cottage that consists of double room and a twin bedded room. It has its own garden with table and chairs. Coach House is a superior cottage. 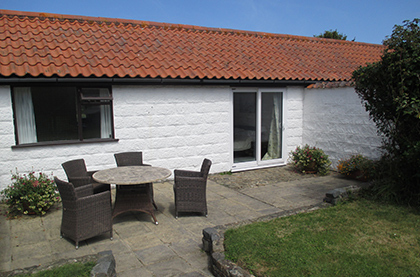 It consists of a twin bedded room which doubles as a sitting area and a double room. It also has its own garden with table and chairs. 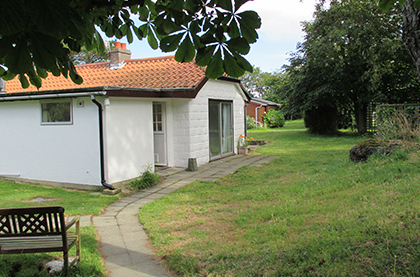 West Mews Cottage is basic but comfortable. It consists of a twin bedded room and a living area upstairs. Downstairs is a double room. 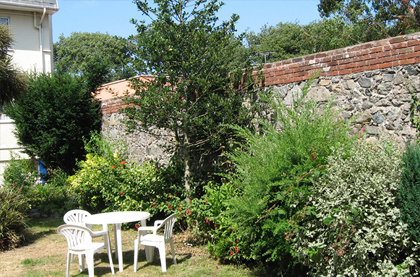 Herm flat is a superior flat in Guernsey, 10mn walking distance from St Peter port in a quiet area. It consists of a double room and a twin bedded room.